Kallath and Company WLL, our company formation firm in Bahrain, employs an experienced business consultant team which specializes in the company incorporation field. Foreign entrepreneurs who are interested in setting up a company in Bahrain can be assisted by our firm, which provides complete guidance through the company incorporation process in this jurisdiction. We have helped numerous foreign investors to register their companies in Bahrain and you can rest assured that we will take care of all the administrative, legal and fiscal issues when setting up a company in this state. Our firm provides comprehensive company formation services in Bahrain, together with thorough advice and support to help companies of all sizes and private individuals to set up and sustain successful operations in Bahrain. Our strong commitment to high-quality services, complex ability in different segments of disciplines, proactive and ongoing learning in the ever-changing local environment, as well as the ability to come up with innovative strategies and comprehensive support, distinguish our firm and confer us a competitive edge in ensuring our successful presence on the local market. • tax advice and tax planning. Please contact our company formation consultants in Bahrain if you need assistance in setting up a business in this country. 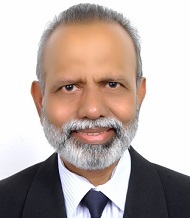 Call us now at +97339953988 to set up an appointment with Madhavan Kallath, our company formation expert in Manama. Alternatively you can incorporate your company without traveling to Bahrain. As a Kallath and Company WLL client, you will benefit from the joint expertize of local lawyers and international consultants. Together we will be able to offer you the specialized help you require for your business start-up in Bahrain. 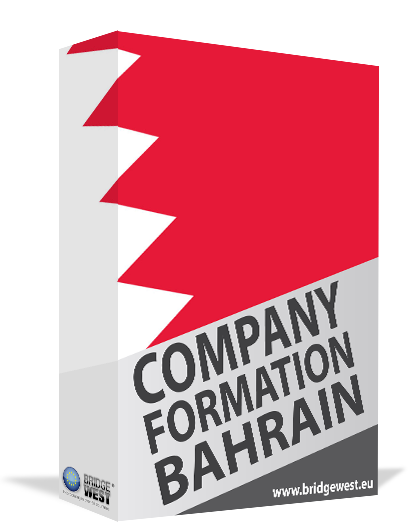 Copyright © 2011 - 2019 Company Formation Bahrain. All rights reserved.